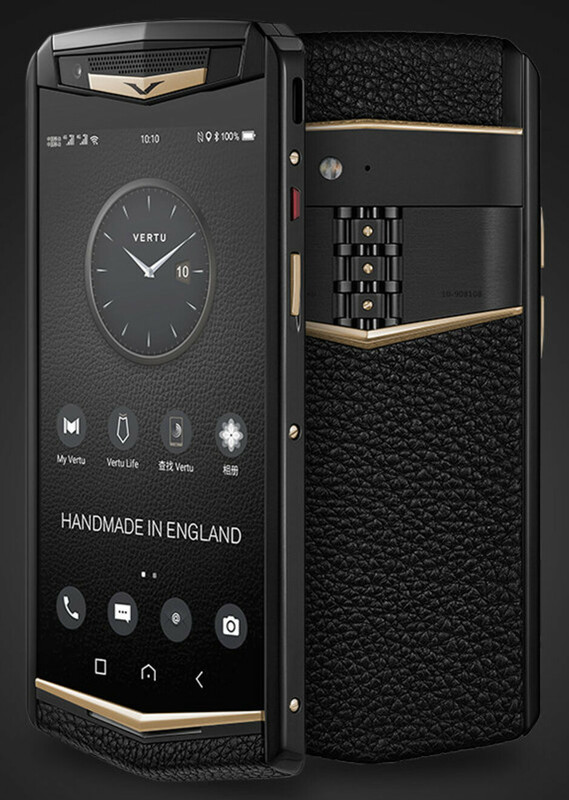 Vertu, the well-known luxury phone maker, comes back from the dead with the introduction of its new expensive smartphone, the Aster P. After shutting down last year for being unable to pay its bills, Vertu opened its business again, but this time the company seems to be focusing exclusively on the Chinese market. 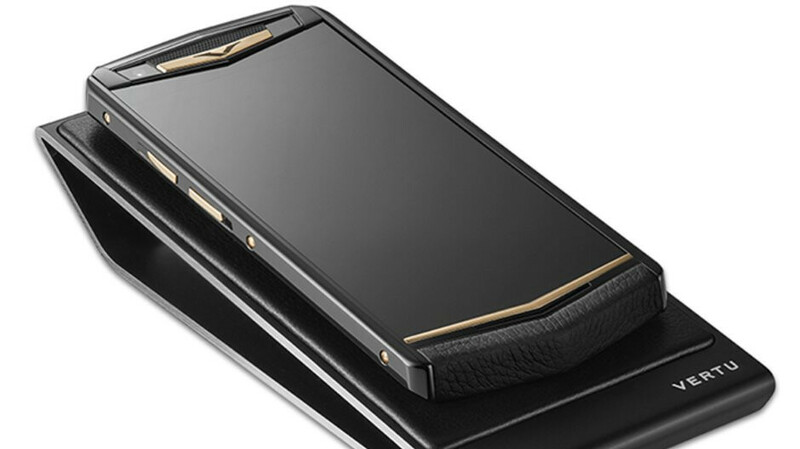 During a launch event in Beijing, China, Vertu revealed its new smartphone, the Aster P, and said the device will be available for purchase for at least $4,200. Aster P will be available in seven variations with the Baroque being the cheapest and the Gothic series the most expensive. The Baroque series Aster P will come in Black, Gentleman Blue, Caramel Brown, and Twilight Orange and, as mentioned earlier, it will cost $4,200. The Gothic series Aster P will be available in Black Jade and White Moon for $5,100, while the Dazzling Gold model is priced at no less than $14,000. The Aster P is made in the UK from premium mats. Hardware-wise, the smartphone is equipped with a Qualcomm Snapdragon 660 processor, coupled with 6GB RAM and 128 storage. It also sports a 5-inch display with full HD (1080p) resolution, a 12-megapixel rear-facing camera, and a secondary 20-megapixel selfie snapper. The 3,300 mAh battery feature Quick Charge 3.0 for faster recharge, while calls and messages are protected by V Talk encryption technology. Sadly, it doesn't run Android 9 Pie, but Android 8.1 Oreo should be good enough for those who can afford to buy one. Why skimp on specs especially considering the ultra high price ? They could spend a couple 100$ more on great internals. Sad. Dumb business strategy. If they want to go for "Luxury" phone, they should use whatever tech available right now with that price tag.. - 4k screen (with that v cutout, or just hide some screen under that metal bezel, and adjust UI according to that cutout). - Under display FPscanner - 6000mAh + QC 4.0 + fast wireless charging - SD 845, 10GB RAM, 512GB storage - SD slot + dual sim card - IR blaster - Dual front camera (normal + ultra wide) - Triple back camera (normal + ultra wide + telephoto) - 3.5mm jack While this one is like selling Lamborghini branded car with Prius engine, but at 10 times Prius price. With this specs price will reach $20000 or even more. So better to pay $30000 as down payment for a real Lamborghini instated of smartphone lol. When android fans are patiently mocking apple’s prices! Sad. This is a luxury brand and not cheapo Apple or Samsung. But it runs android and it’s cheap. I guess someone is giving another shot or maybe wants to laundry some money through because we all know custom build Iphone like with diamonds and so will out sell it by a large numbers. Personally, custom build Iphones are way better lookers then Vertu phone. But it will cost even more. Awesome phone, brilliant specs. Price is fine. Loving the battery too. Thank you Vertu. Don't see the point of this phone when you could get the mate 20 Porsche design, red hydrogen titanium edition, or oppo Lamborghini edition which are luxurious and much better than vertu aster p.
Indeed. I find M20 Porsche design extremely pleasing and solid. On top of that it's a spec and hardware beast. Anyone one that would pay that for this phone is a big time idiot. Its a $500 at most phone, lol SD 660, lol if you are going to charge that much at least put the SD 835. Tough luck, it might not even have usb type c port. This company is a clear scam disguised as a prestige manufacturer. Ready close bussiness in few years. I will not pay crazy money for midrange specs then it will be obsolete in a years or less. Looks like one of those phones straight out of 2009. Vertu: the flagship of wallet killers. Straight back to the dead.